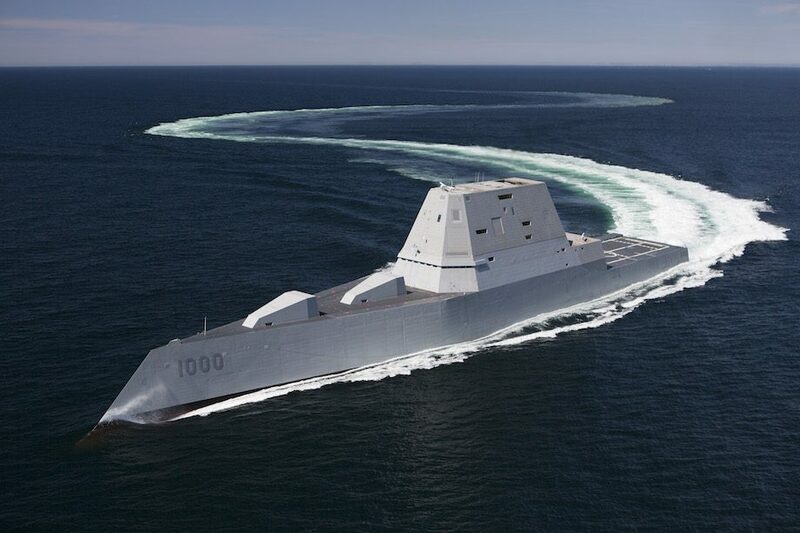 The future guided-missile destroyer USS Zumwalt (DDG 1000) transits the Atlantic Ocean during acceptance trials April 21, 2016. The U.S. Navy confirmed via a statement to USNI News that the future USS Zumwalt, the largest and most technologically advanced destroyer ever built for the Navy, suffered the engineering casualty that could take up to two weeks to repair. The littoral combat ship USS Coronado is returning to Pearl Harbor from the Western Pacific after experiencing an engineering casualty earlier Tuesday, officials with the Navy’s Third Fleet confirmed. However, the ship is the first of the Independence-class littoral combat ships, made by Austal USA, to suffer such an issue. The other ships are all part of the Freedom Class, made by Lockheed Martin Corp. 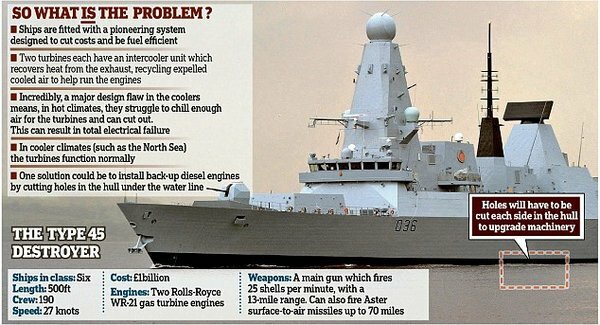 The news of the Coronado’s breakdown was first reported by Navy Times. 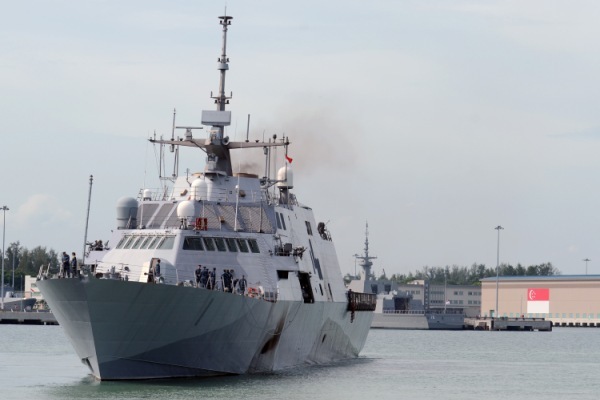 The littoral combat ship USS Freedom will need an engine rebuild or replacement after a seawater leak resulted in significant damage, Navy officials said. 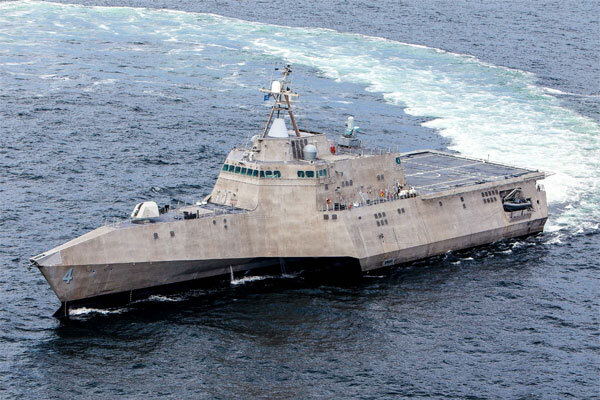 The Freedom is the third ship in the Freedom class of LCS, built by Lockheed Martin Corp., to suffer an engine casualty in the last year. The news of the incident, which happened July 11, was announced by the Navy on Sunday night. 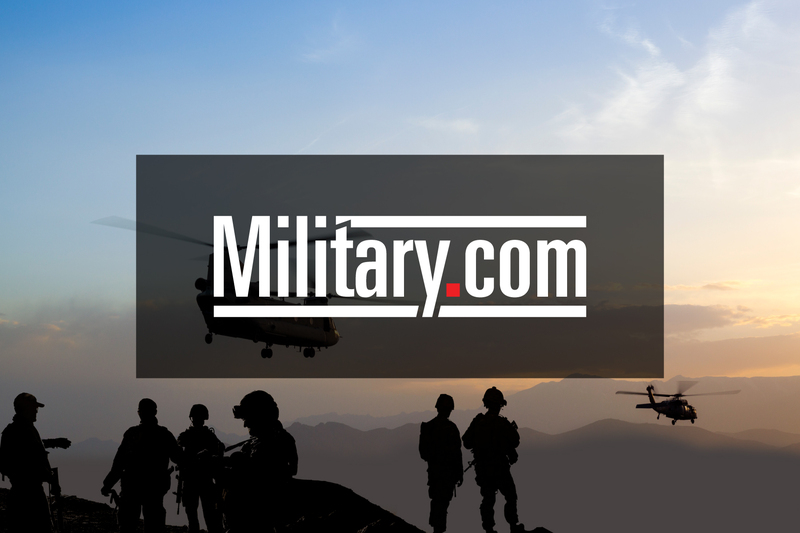 The Freedom, the first ship in its class, returned to its homeport at Naval Base San Diego, California, on July 13 under its own power to conduct repairs on an unrelated issue, officials with Naval Surface Force, U.S. Pacific Fleet, said in a release. While in port, personnel examined the leak, which happened at the seawater pump mechanical seal, allowing seawater to enter the engine lube oil system and damage the ship’s second main propulsion diesel engine, officials said.